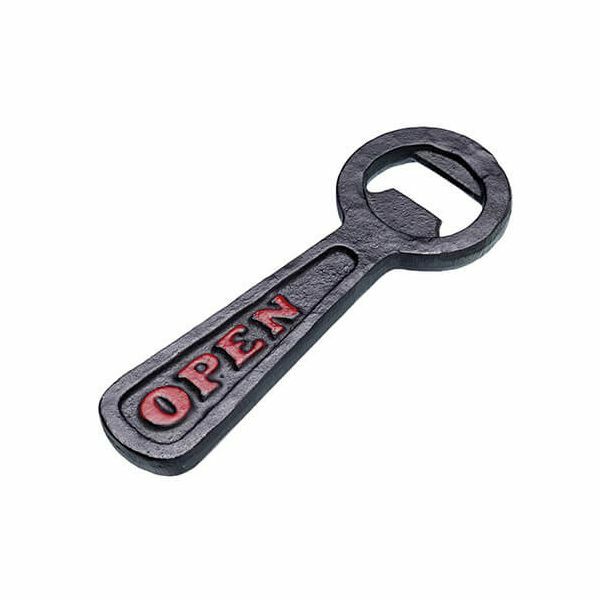 This BarCraft crown top bottle opener is made from cast iron and is strong and sturdy. 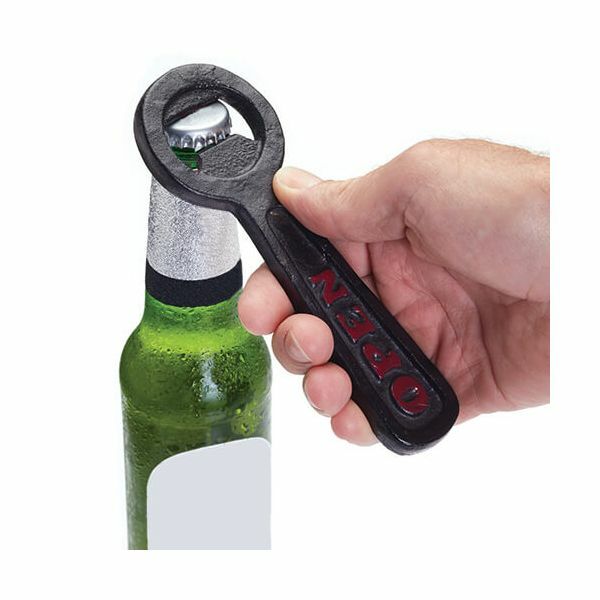 The bottle opener is idea for opening crown top bottle with ease and has a curved handle for a firm and comfortable grip. 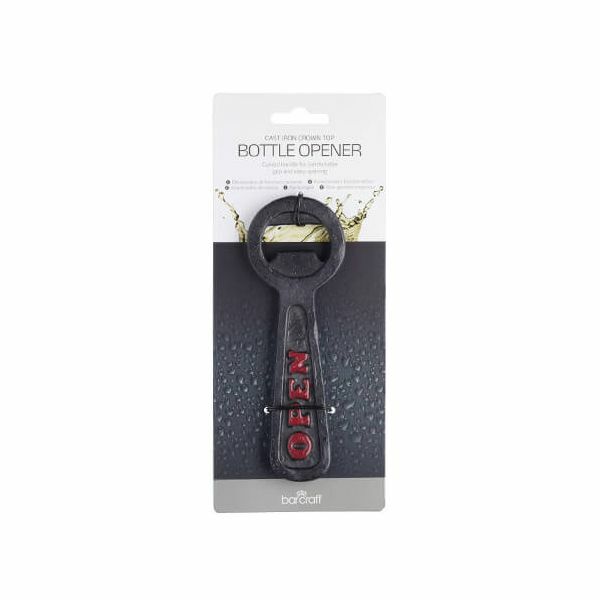 The large top of the bottle opener allows the opener to be stored and hung up for easy access. Complete with a 10 year BarCraft guarantee.